Just a polite reminder that with the Summer now coming into full swing, lots of our European Suppliers will be closing their factories for the majority of August. Contact us if you need any Olivari items prior to their Summer Shutdown. 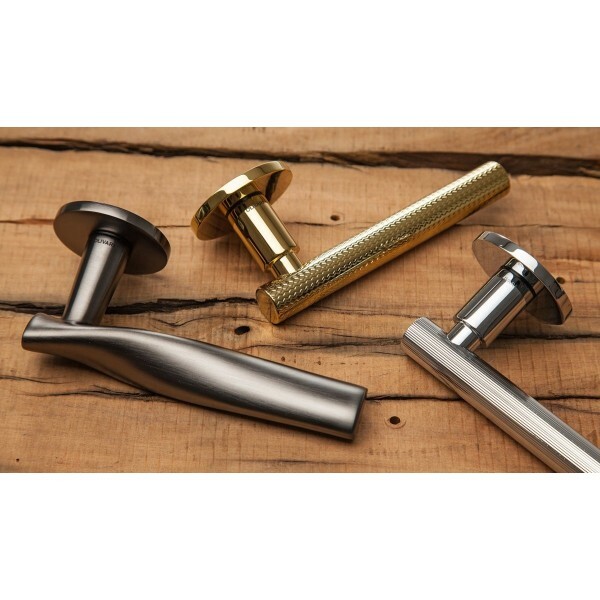 We can supply some of the most cutting edge door hardware in the World and the DND collection from Martinelli certainly fits that bill. 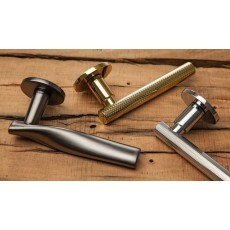 Now available in some stylishly cool finishes such as Satin Graphite, Power Chrome, Satin Bronze and Gold Plated. ..
0 Comments To "Italian Summer Shutdown - Olivari Door Handles"